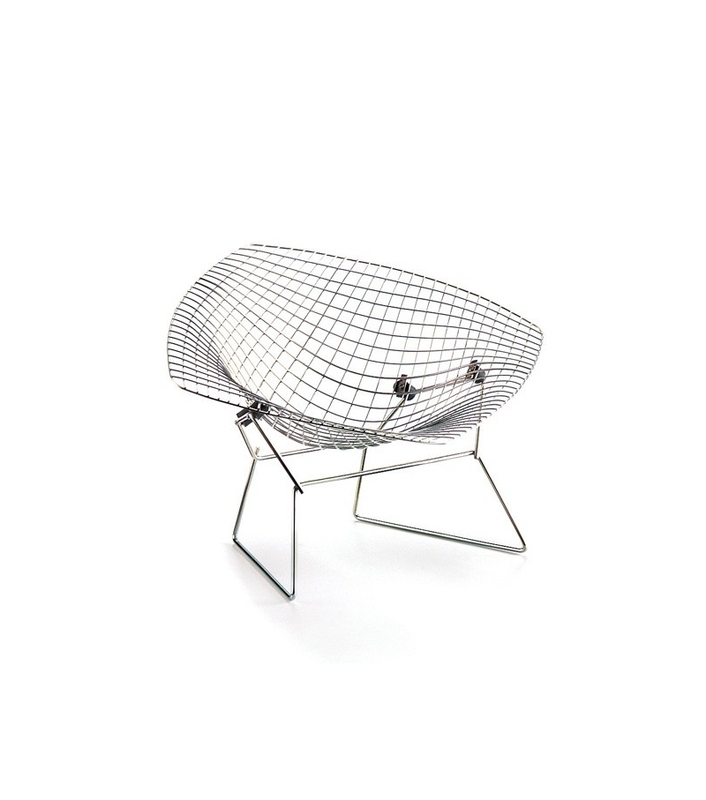 Vitra Miniature Diamond chair, Prouvé: Harry Bertoia, who came from Italy, originally dedicated himself to sculpting. 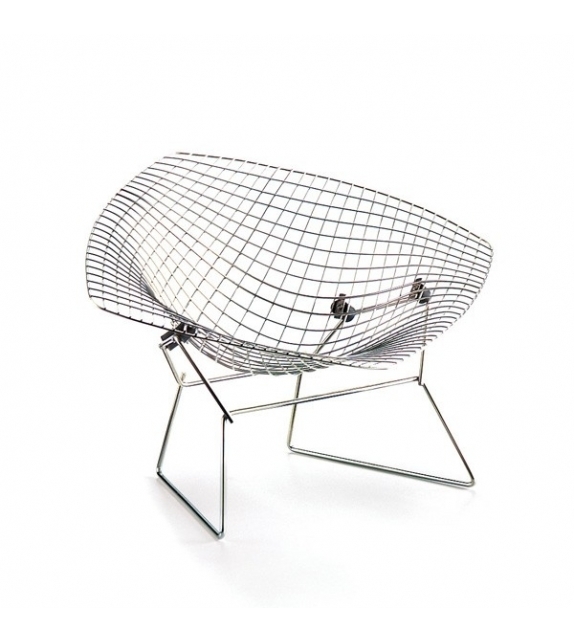 Bertoia considered his furniture to resemble his sculptures and explained: “In chairs many functional problems have to be solved first, but basically chairs are also studies in space, form and metal. 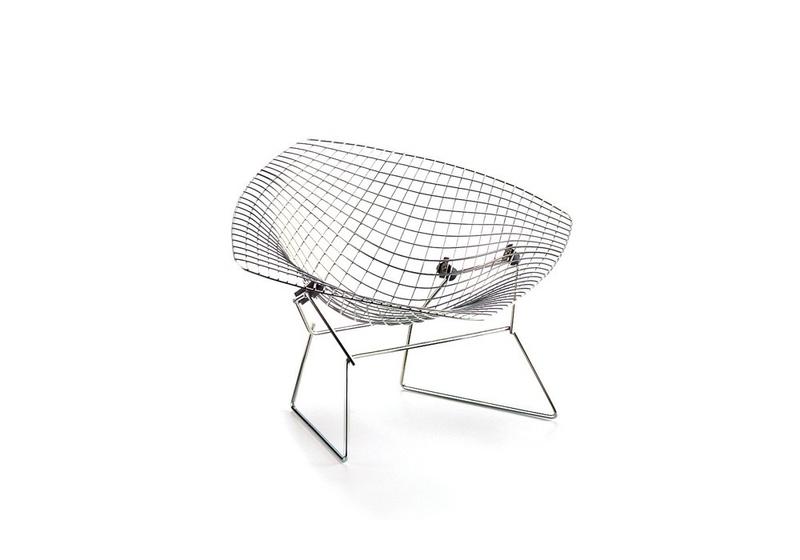 On close inspection it becomes clear that they are mostly made up of air."